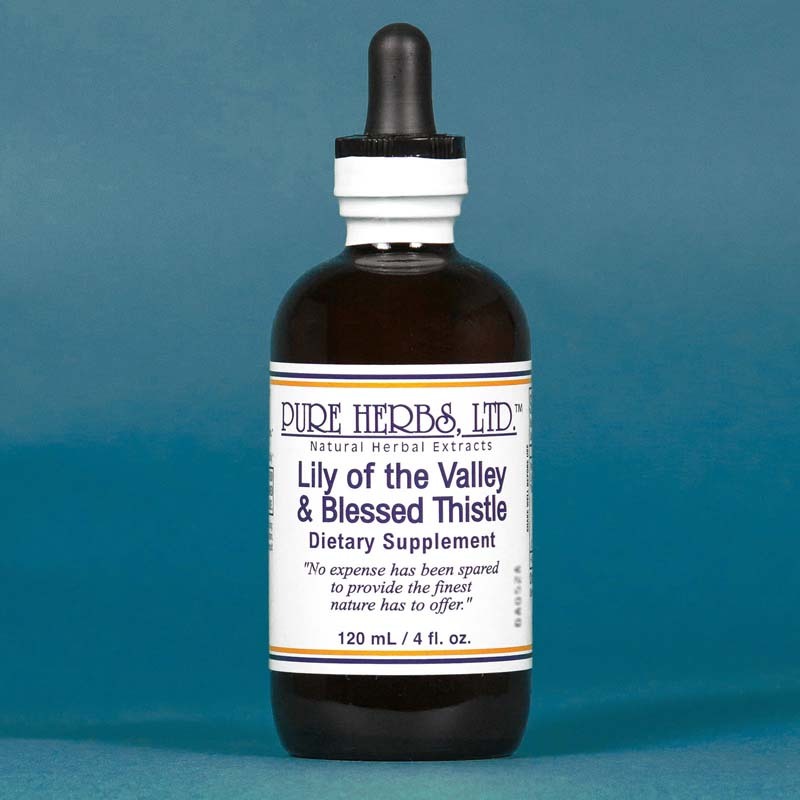 LILY-OF-THE-VALLEY AND BLESSED THISTLE - Superior combination for the heart and circulatory system, as is the combination H.T. (Heart Tonic). Its action is swifter than H.T. for pains in the chest due to a heart problem. There is no harmful build-up in the blood stream as it is not stored for more than a few hours. Tailor-made for serious heart problems that look hopeless. Relieves fluid build-up around the heart; specialist at repairing heart valves, including the large mitral valve (two sided valve between the upper and lower chamber of the left side of the heart). Delivers oxygen to oxygen-starved heart and brain, repairs blood vessels, improves memory. * COMBINATION:Lily-of-the-Valley, Blessed Thistle. 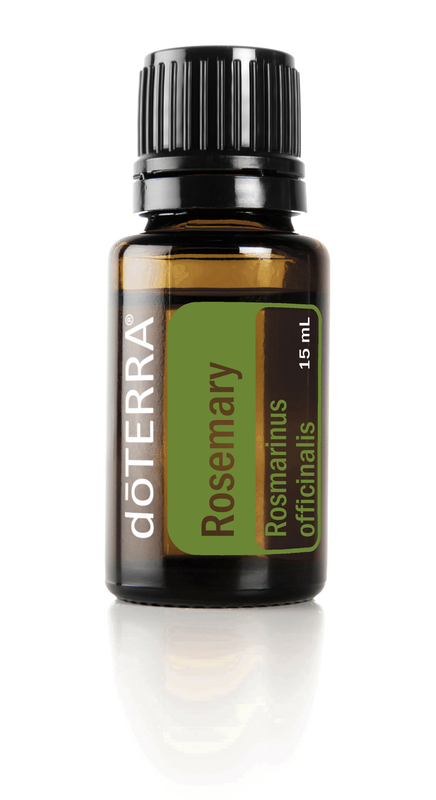 DOSE:10 to 40 drops per meal, or three times per day. If chest pains, then 40 drops at once.